As far we know Google is the best search engine as well as a giant search engine in this world. Most of the internet blogger states that the Google as God of Internet, since it provides all information for them. In this post, I have shared the best tips and tricks for Google search engine. These are very simple tricks that make you laugh for all the time when you were performing this in your browser. You can use these tips and tricks for pranking your friends and others with a click. Zerg Rush is one of the leading and top most trick for Google search engine and this will give you feel “jaw dropped”. 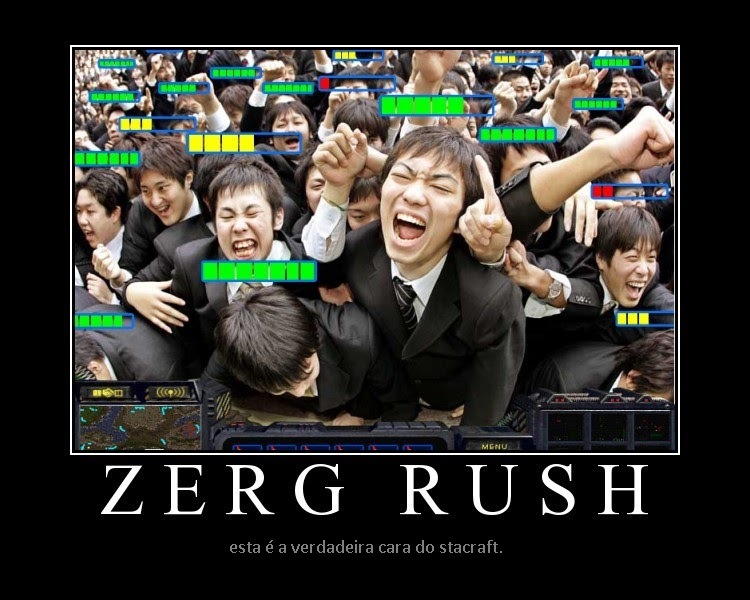 If you were searching Zerg Rush in the Google, you will get a search result for Zerg Rush. Zerg Rush will create a circle like “O” that falls from the top of your browser and destroy all the search results. This will be quite interesting to look and makes you to feel better. 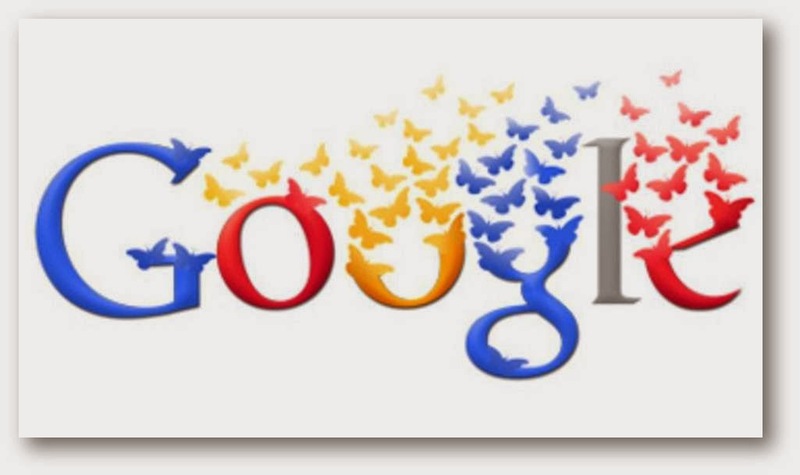 Just try Zerg Rush in google search bar and you will know how exactly it will look. Zerg Rush is a simple game that allows you to shoot down the O characters on the screen. You can share your score in the Google Plus with your friends. Google Gravity is my favorite trick to prank others, Google Gravity will make you to feel that nothing is holding the objects of the Google Screen. Just go to Google and type Google Gravity in the search bar, then you will find the Google Gravity. If you just move your cursor, then all the elements in the Google page will fell down from its perspective space. But the searching options will work in the Google Gravity, the way of working is technically awesome. Epic Google is an epic trick of Google search engine, if you simply type Epic Google in the Goolge search bar and hit the search button, then automatically you will be directed to the Epic Google page where you will find the awesome trick. On the home page of Epic Google, the font and other object will start growing. The size of the elements will be kept on increasing in the home page and also you need to scroll the page to down or right size once the size has increased more than the size of your screen. Do a Barrel Roll is another trick for Google, when you type Do a Barrel Roll in the google search bar and hit the enter button. The whole google page will roll in the clockwise direction in your personal computer. This will look mind blowing and also you can prank your friends with this trick very easily. Hope you would have likedthis trick, there are quite more tricks available from Google, stay with our blog for more.